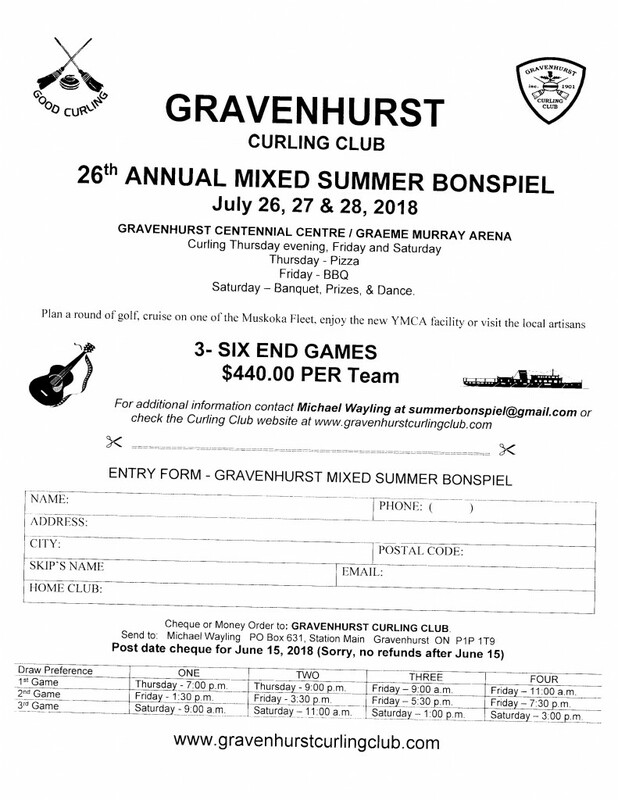 Granite Mixed Bonspiel is back! 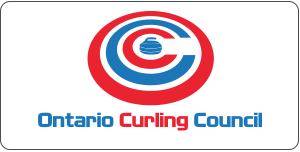 This the event you don’t want to miss this season – three 6 end games, a full day of fun both on & off the ice. Raffle prizes and much more!